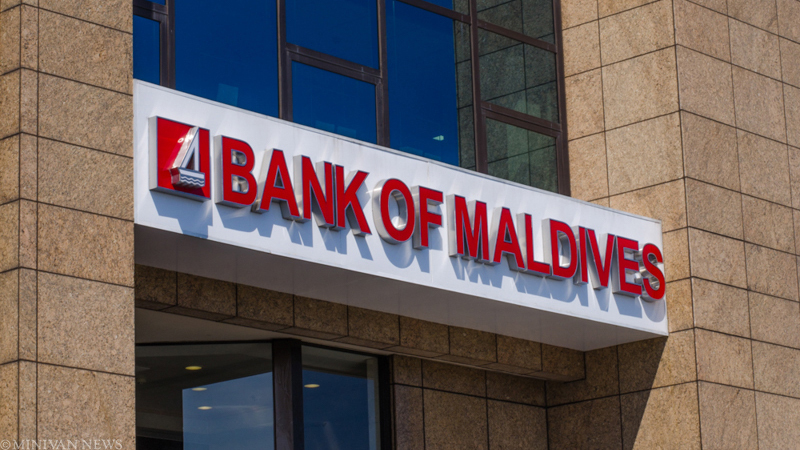 The Bank of Maldives has announced plans to slash interest rates on housing and personal loans and has launched a new loan scheme to encourage investment in green technologies. The interest rate for real estate loans was reduced by two percent, and now stands at ten percent. Up to MVR150million (US$9.7million) can be obtained as real estate loans. 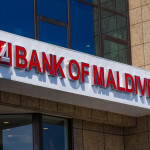 A spokesman said BML now has the lowest interest rates in the country. 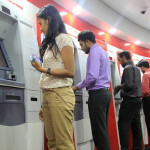 The new rates will be effective for loans approved from April 3. The green loan scheme, launched on Sunday, aims to promote green technologies such as solar panels and environmentally friendly appliances. The scheme, inaugurated by Environment Minister Thoriq Ibrahim, provides loans ranging from MVR50,000 (US$3242) to MVR20million (US$1.3million) with a repayment period of up to 20 years. Loans are to be issued at an interest rate of ten percent. 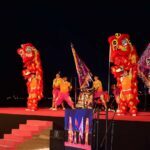 In December, the environment ministry introduced “net metering regulations” for connecting renewable energy systems managed by private parties to state-owned utility power grids. The Maldives is among the world’s most vulnerable countries to climate change. 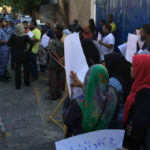 The government has pledged to reduce projected levels of greenhouse gas emissions for 2030 by ten percent, a target criticized as falling far short of ambitious plans by former President Mohamed Nasheed to become carbon neutral. An earlier version of this article misstated the reduced interest rate for real estate loan and personal loans. For real estate loans, the interest rate stands at ten percent, not nine. For personal loans with collateral, the interest rate stands at 11.75 percent, and not 11. This article also previously misstated the lowest borrowing limit for the green loan. It is MVR50,000, not MVR500,000.